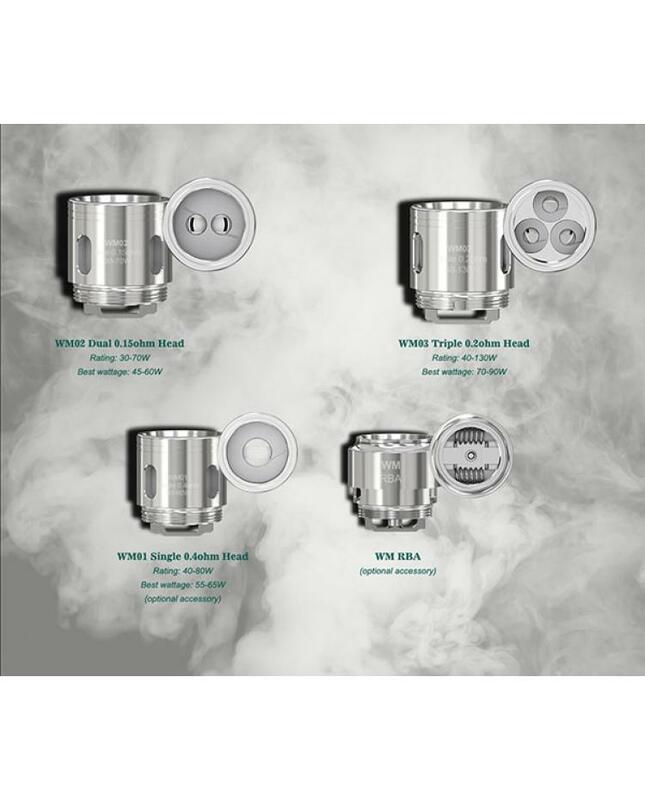 Newest WM series coil heads for wismec gnome sub ohm tank, 5pcs per pack, 0.15ohm dual coil, 0.2ohm triple coil, single 0.4ohm coil and RBA core available. the VM01 is best for flavor taste, and VW03 is best for vapor production if need one coil can produce the huge cloud of vapor and flavor, better choose the VM02. 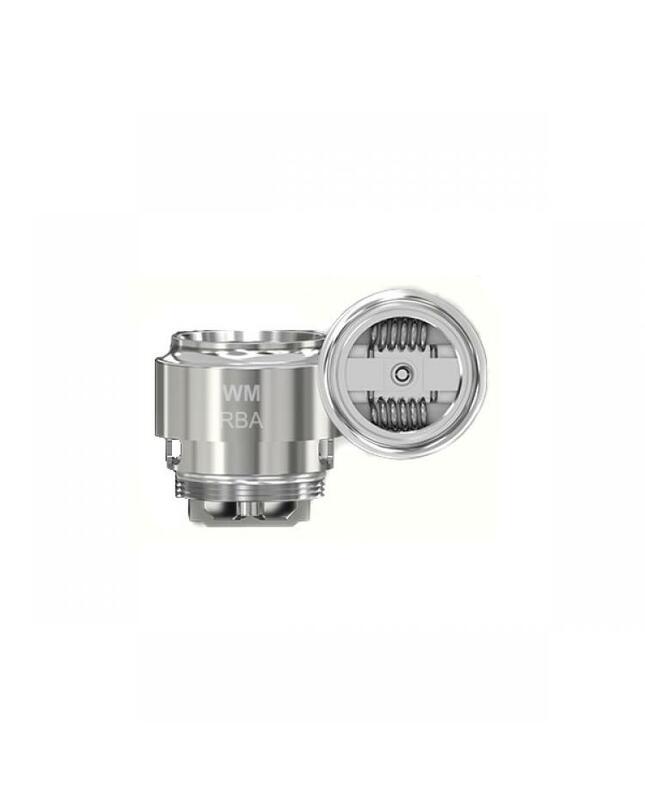 this coil heads only fit for wismec gnome sub ohm tanks.